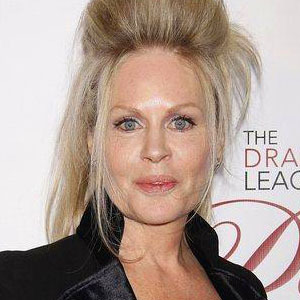 All you need to know about Hair, daily updated news, gossip, rumors, pictures, videos and more. 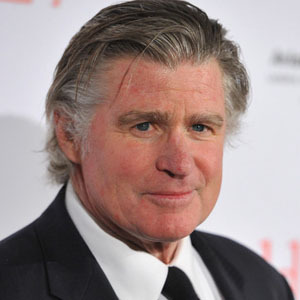 Treat Williams to Be a Dad? 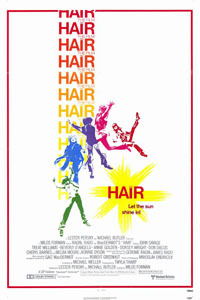 Hair is a 1979 American film directed by Miloš Forman. 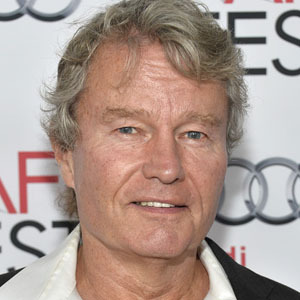 It stars John Savage and Treat Williams.